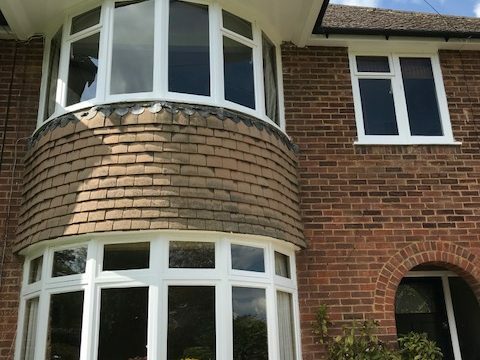 The Window Wise team have recently worked with one of our recent clients Mr. Taxler on replacing his outdated timber windows. After an evaluation, our experts equipped Mr.Taxler’s property with our new Flush casement white woodgrain PVC window. 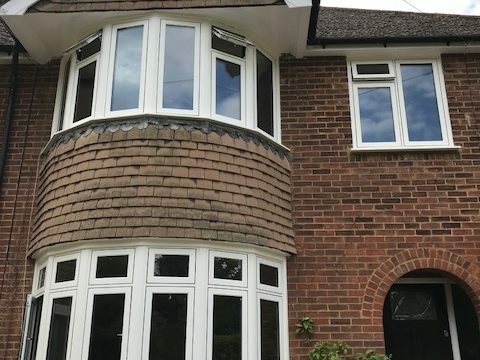 This window system is designed like a traditional timber window where the opening casements sit within their frames for a flush appearance and equal glass site lines. The wood grain effect provides a subtle grain in the white frames and takes away the harsh appearance of standard plastic. 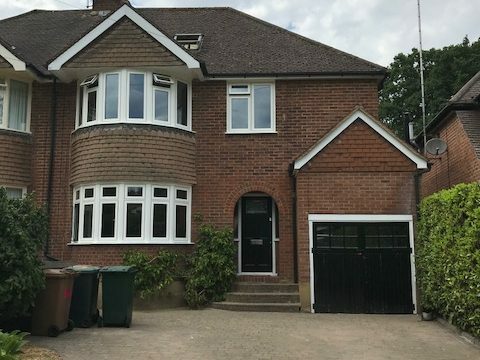 Mr. Taxler was delighted with the outcome, and you can find out more about Mr. Taxler’s experience with Window Wise here. 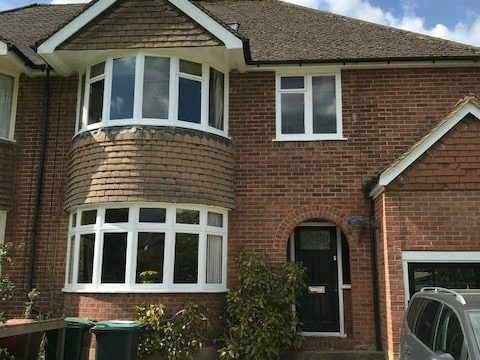 If you would like to learn more about the wide range of services that we offer here at Window Wise, then why not get in touch with our dedicated team today? To speak to one of our friendly and knowledgeable advisors over the phone to discuss any upcoming installation projects that you may have in mind, call us now on 01923 260636. Alternatively if you are unable to contact us over the phone right now, you can request for us to call you back at a more convenient time by completing our quick and easy online contact form.